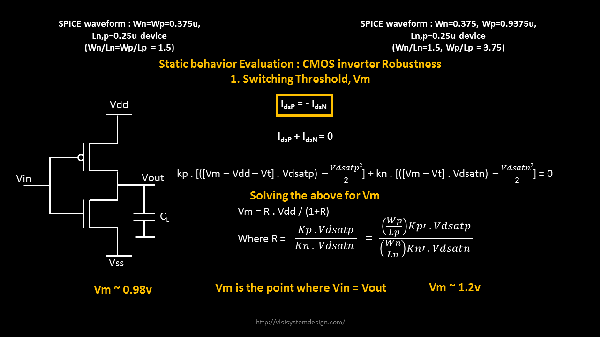 – In my last post, I was very happy about the robustness of CMOS logic. 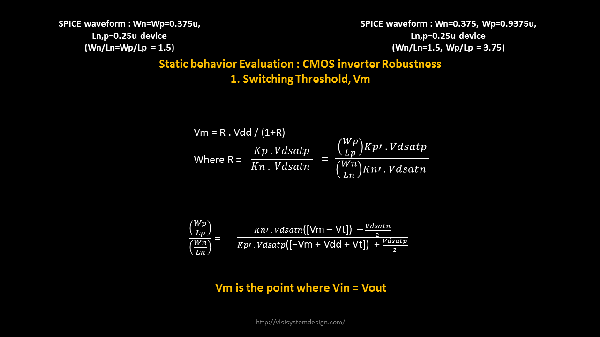 And here’s more reason to be happy to discover what defines a buffer/inverter as clock cell or regular cell. 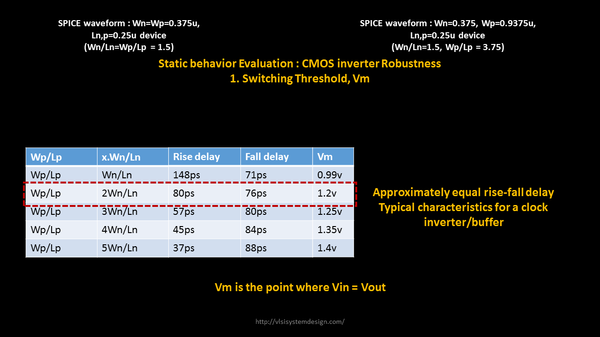 This is also, a common question that STA engineers have while hearing about clock path full of clock buffers/inverters. Well, let me try to begin to answer it over here. 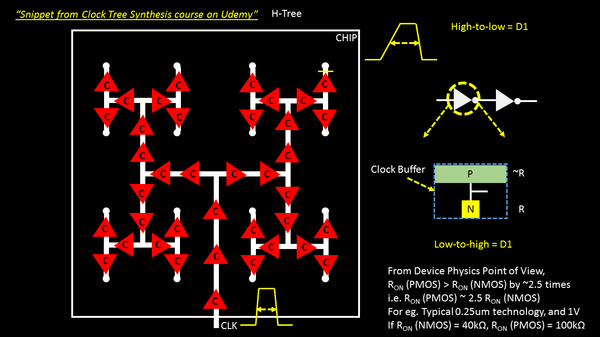 I am glad, now you have knowledge what’s a clock cell and how critically its been designed. Also now you know, how important device physics plays role, in overallphysical design flow. 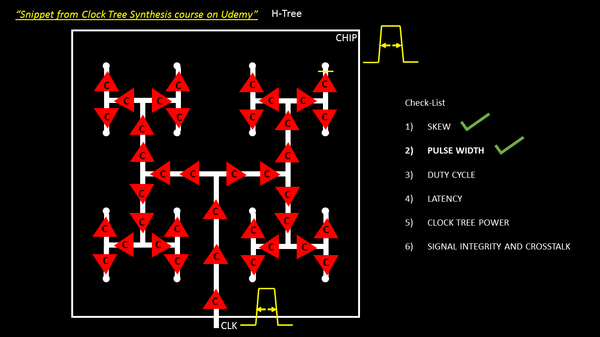 ← That’s why I love CMOS logic! Sir can u tell m,how we get full swing in pass Tarnsistors technology….